Do The Color Run for FREE!!!!!!!!! Join the LLHP crew Saturday September 19 for the The Color Run. 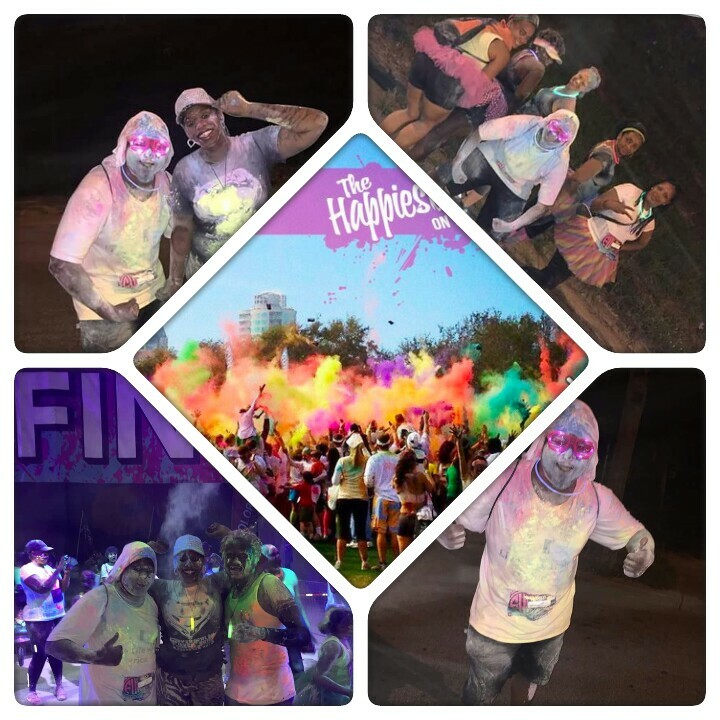 We had a blast at the Color Run Fest and expecting to have a even better time at the Color Run. And the best part its FREE. All you have to do is Volunteer the day before. We will be volunteering the first shift on Friday at the Sports Authority in Northlake.